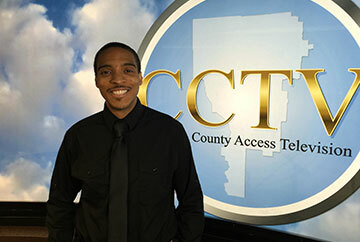 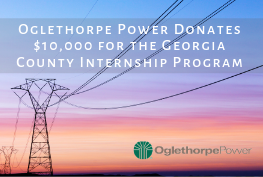 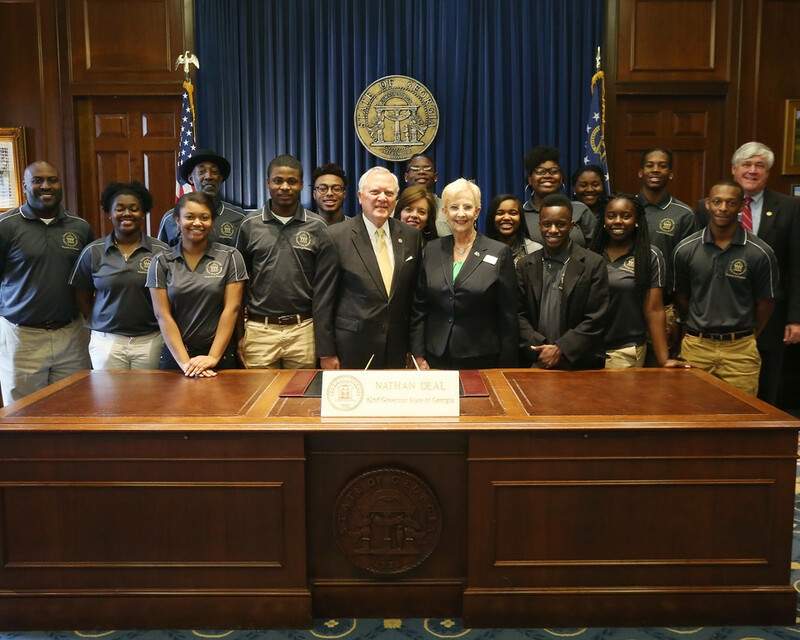 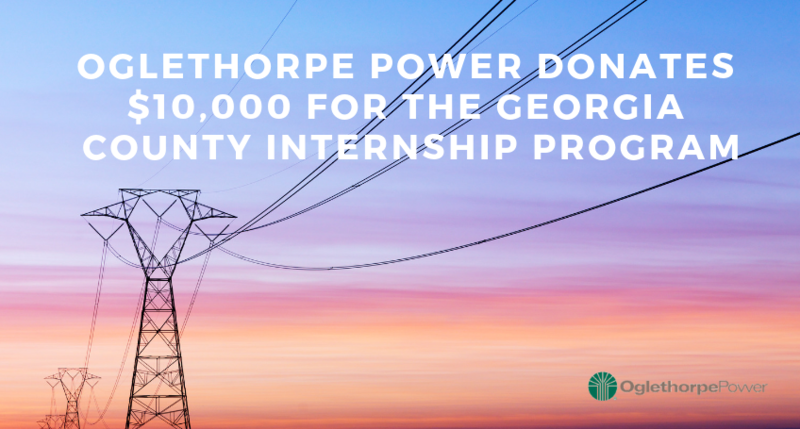 ACCG Civic Affairs Foundation, Inc. receives a $10,000 donation from Oglethorpe Power to fund the Georgia County Internship Program (GCIP). 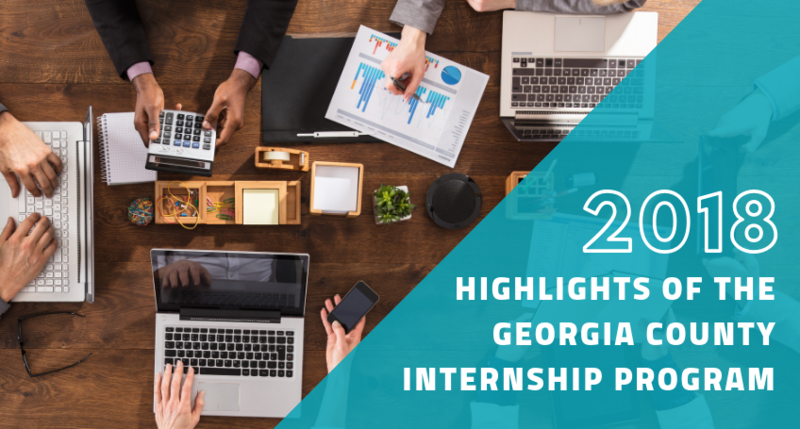 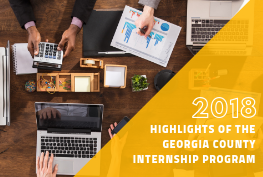 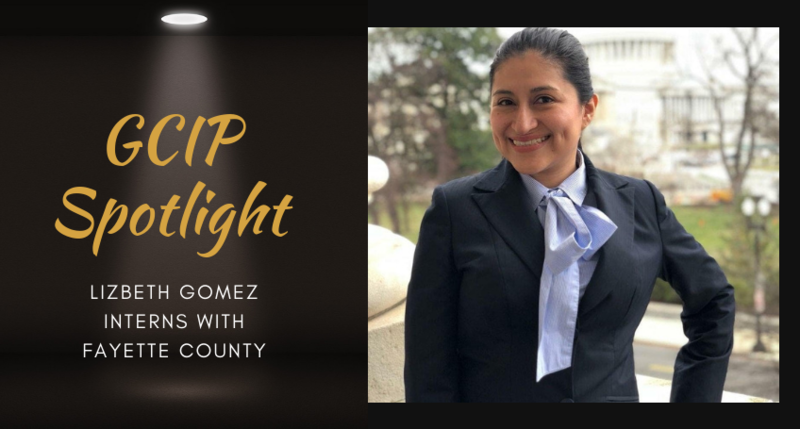 2018 was an exciting year for the interns and counties involved in the GCIP program. 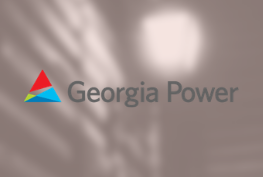 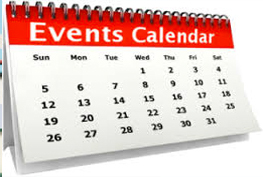 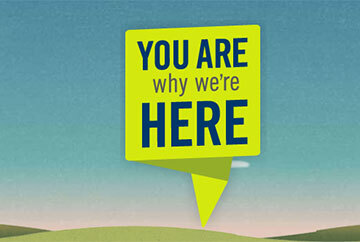 Get an overview of projects performed during the year.